Will Honda place more of these chargers in Japan? 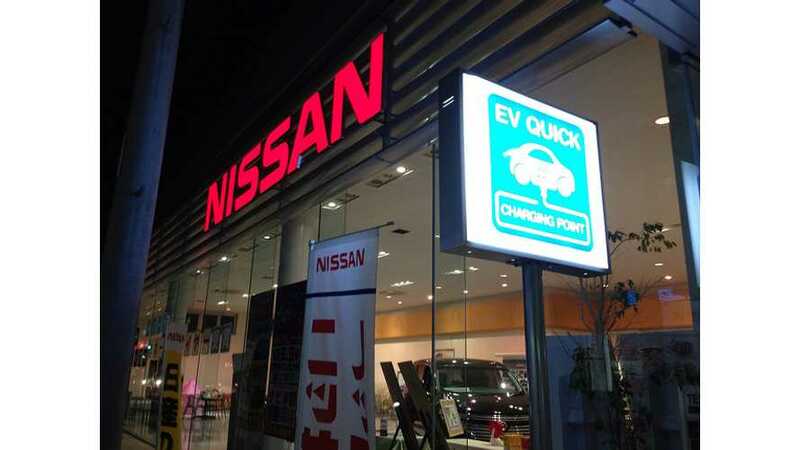 Four Japanese automakers - Toyota, Nissan, Honda and Mitsubishi Motors - released today details of specific financial assistance they will provide to installers of both standard and quick charging stations under a cooperation agreement signed in summer. 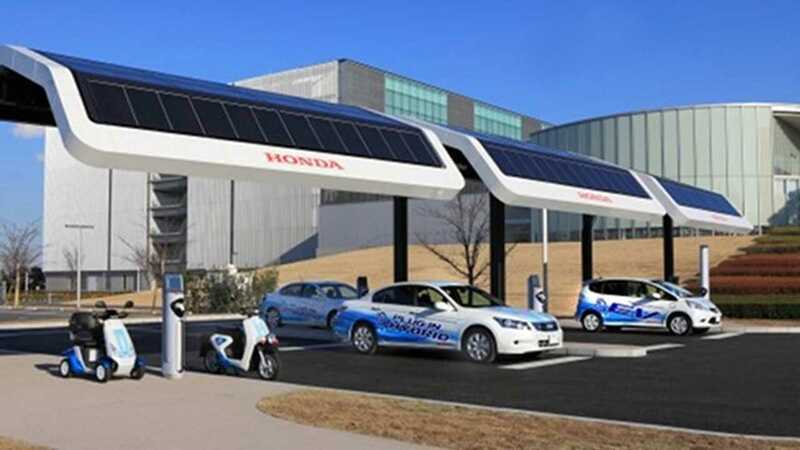 As we know from previous posts, the Japanese government announced subsidies for installation of charging facilities totaling 100.5 billion yen (approx. one billion dollars). Even the uninformed know that such an amount is insufficient so on top of that Toyota, Nissan, Honda and Mitsubishi will provide additional financial assistance. "Electric vehicles are expected to play a major role in driving the energy policy for the next generation. In order for them to become widely adopted, however, it is imperative that charging infrastructure be made widely available as quickly as possible. By assisting installers with the part of their costs not covered by government subsidies, the four companies are aiming to promote wider availability of chargers to make electric vehicle use more convenient. The program announced today targets charging facilities recognized to have high public value under the subsidy utilization plans drawn up by local governments. Financial assistance will be made available to those businesses and operations that satisfy certain conditions, such as destination charging spots at commercial facilities and lodging facilities, as well as en-route charging spots at service areas and toll-road parking areas, convenience stores on regular roads, and service stations." "By the spring of 2014 the four companies also plan to establish a management organization that will set up and manage a membership-based charging service. The management organization will collect membership fees and usage charges from electric vehicle users. 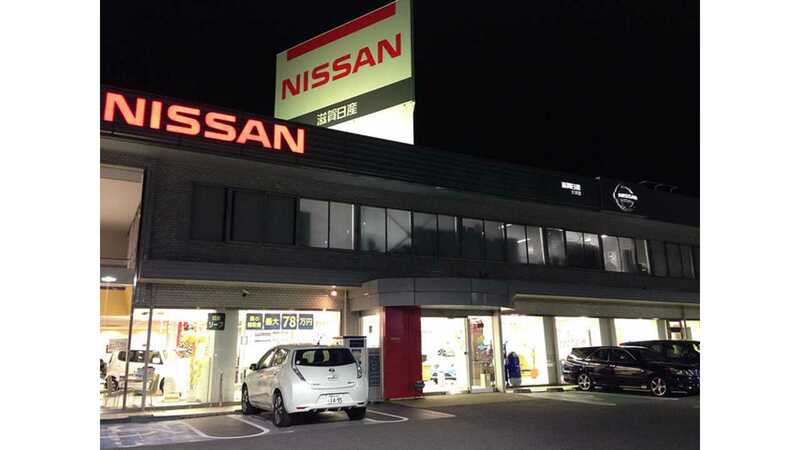 This independent scheme is intended to assist electric vehicle users and support the charging infrastructure to further develop and expand it in Japan." From all this, we can expect to see a rash of new charge points in Japan.